Again, the drinks didn’t reach him. The guy was so furious and he stood up to take his leave. But then he saw three ladies with a big bowl and he tried to be wise by sitting in the middle. To his uttermost surprise, one of the ladies started sharing from the front and the second lady started distributing from the back. It was turkey meat! When it got to the middle, where he was seated, it got finished again. Feeling so frustrated ,he bent his head, not looking at any face. READ ODM Daily Reading For Champions May 28 2018 - IF LIFE WAS AN iPHONE! GIVE IT AWAY! 1. Wait for GOD to locate you where you are 2. Don’t change your divine location, faith or belief due to delays or battles. 3. God knows your seat! Don’t try to be smart and miss his blessings. There are times to make things happen and there are times to allow things to happen. 4. Hurry can lead to sorry at last! So be patient and wait for his DIVINE TIMING! No wonder Robert Schuller penned: “Never cut down a tree in the winter time! Never make most important decisions when you are in a worst mood! Wait! Be patient! The storm will pass! The spring will come!” 5. The race is not for the swift! (Today’s scripture vs11)! It is not by power or might! Stop running around big men and women! It’s not by who you know! It is by his mercy and grace! Seek His mercy and grace this year! You will never end up in shame in Jesus name. Amen and amen! ONE-ON-ONE WITH ME NOW OPEN! Ogudu Mountain 8am Sundays! 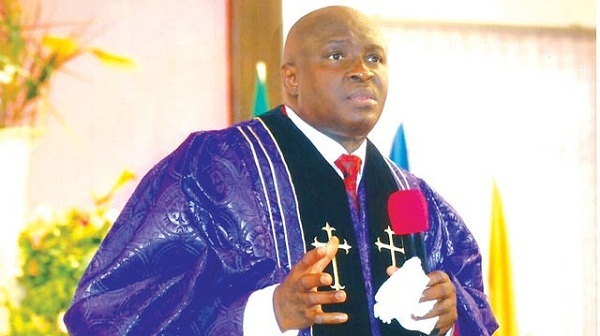 Lekki Mountain NOW ALSO Sundays! I rotate the two Mountains weekly. Satan is in trouble! Call +234-805-624-1771; 0815-262-6135. 2. This year, I shall not miss my divine timing due to impatience, hurry and worry. 3. Every witchcraft attack targeting my joy and celebration this year, scatter by fire in Jesus name (pray it with holy violence). 4. Pray about today seriously and any other issue(s) affecting your peace. 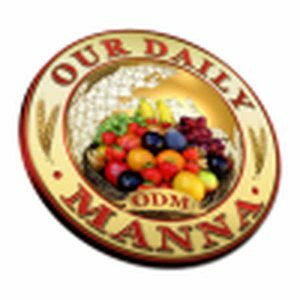 Next Post:Our Daily Manna Devotional May 14 2018 By Dr Chris – POSITIVE THINKING: NOT FAITH!